Fezziwig’s is the new kid on the gin block, and it’s got one of the best and most original dedicated gin cocktail menus in the city. 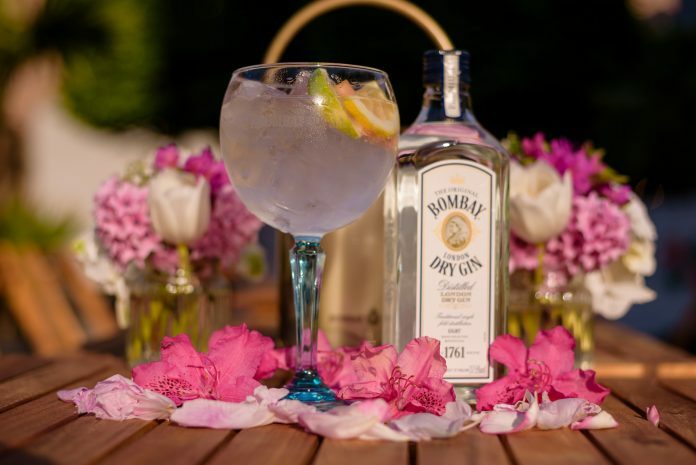 If you’re looking for somewhere to soak up the sun, this outdoor gin yard at Furnival’s Well is definitely one to try. It has favourite brands and small batch indies and the Port & Portal, with Bombay Dry gin, Niepoort white port, absinthe, aromatic tonic and lemon oils is a beauty. There’s no time limit on when it’s best to drink gin, so it makes sense to adopt Dia + Noche’s approach and choose day … and night! 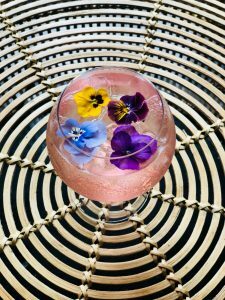 The Bold Street café specialises in imaginative cocktails so for a perfect daytime pick-me-up that works just as well on a summer evening go for La Rosa made with Lario rose gin, cava and rose lemonade, garnished with edible flowers. Why have a glass of gin, when you could have an entire punch bowl of it? Furnival’s Well gives a nod to its heritage with a compounds menu, served in the style of a Victorian party with a punch bowl on the table. Grab a ladle and dive in to The Common Basin Fizz (£35, for up to 5) – gin, lemon, sugar and prosecco served on ice. If you thought you knew exactly what your favourite gin brand was, Royal Institution might be about to change all that thanks to a cheeky little Monkey 47. Monkey 47, distilled from 47 different botanicals, is a handcrafted small batch gin from Germany: smooth, full of complex flavours and a gin lovers’ revelation. 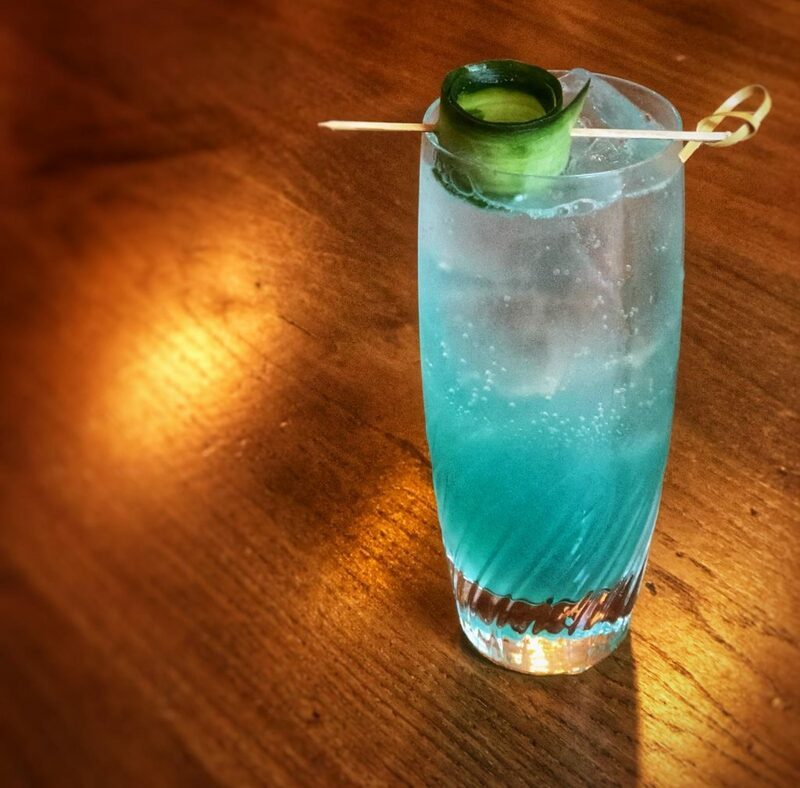 Try it in RI’s Botanical Beam, blended with blue curacao, cucumber, grapefruit, sugar, Himalayan salt and soda. There’s a seriously Hawaiian flavour to all of Aloha’s cocktails, but they’re not totally tropical – or at least not totally rum-based. No cocktail menu would really be complete without a gin one in there somewhere, and at Aloha gin lovers get their way with a South Pacific gin classic … the Saturn. Beefeater gin is mixed with passionfruit, almond, clove and lemon and served long and exotic over crushed ice. Gin lovers wanting the ultimate 70s experience should head to Jenny’s because it’s all about disco in there – including the cocktails. 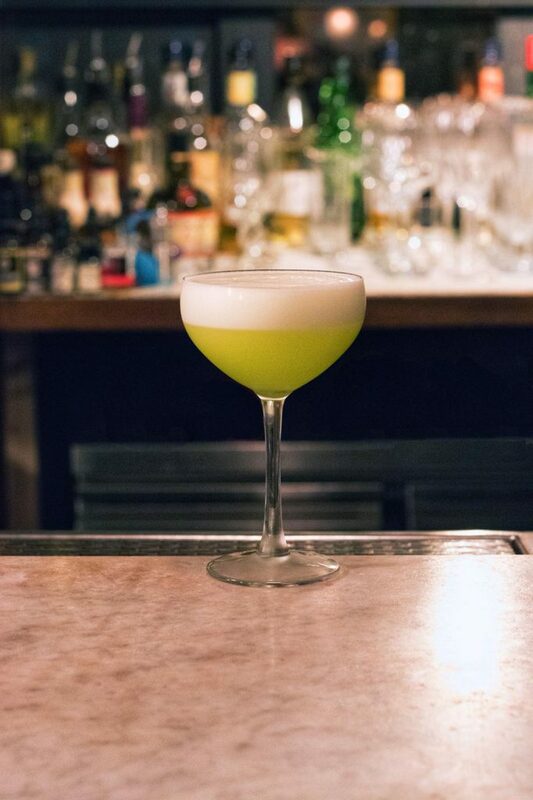 Jenny’s has whipped up a 70s classic, the Neon Frog, which mixes gin with a bright green blast from the past … Midori melon liqueur. 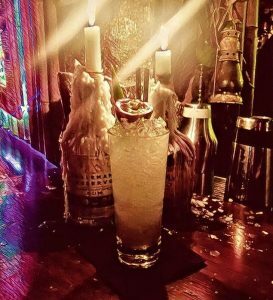 It’s fruity and refreshing, and Midori launched at New York’s legendary Studio 54 disco, so you don’t get better 70s credentials than that. There’s no better time for a spritz than in summer and luckily Miyagi in Allerton doesn’t just have one, it has a whole menu of them to choose from, including a couple inspired by its Pan-Asian specialities. Gin fans should go for the Orchid Spritz which combines Plymouth gin, with peach and pink grapefruit liqueur with pink peppercorns, fresh mint and rose lemonade. 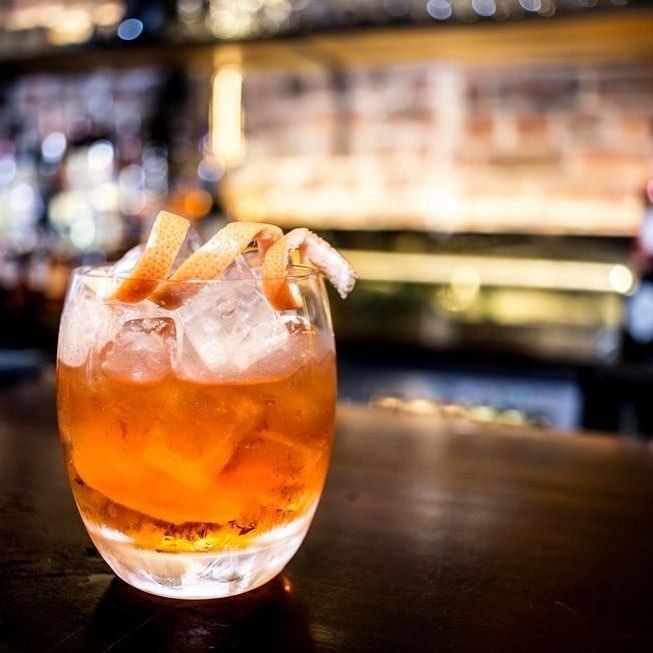 Over in the Ormskirk site, the negroni is an absolute classic Italian icon, but there’s always room for a little tinkering with perfection and that’s exactly what Mr M has done. In keeping with its Pan-Asian menu, Miyagi has created the Miygroni, swapping out the usual Campari for Japanese sake and Aperol. The Miygroni is the perfect aperitif, combining Portobello gin with Aperol, plum sake, and Cocchi Rosa vermouth.